Is Atlas Orthogonal right for you? 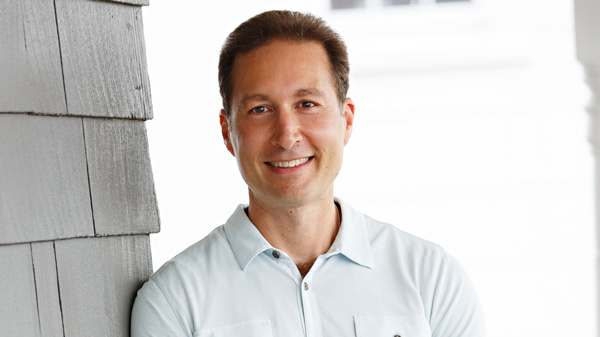 Dr. Marc Schwartz has been healing people in the Annapolis area for over 20 years. What to expect when you first experience this state-of-the-art treatment? These are signs of body imbalance, and if you exhibit them, you should be further evaluated. 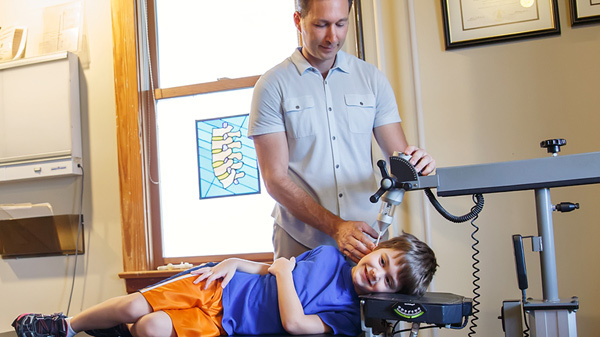 Dr. Marc Schwartz, a chiropractor who is board certified in Atlas Orthogonal, has been healing patients in the Annapolis area for more than 20 years. "I had neck aches and headaches caused by tightness and TMJ, and sinus pressure from allergies. With the gentle and exact treatments Dr. Schwartz has given me, at least 95% of my pain and discomfort is a thing of the past. Gosh, it feels great to feel good again." "Atlas Chiropractic has helped me so many times it is difficult to number. Once, after a highway accident, I was very stiff and largely immobile. Marc and staff took me in quickly and after a series of treatments I was back walking normally within a few days."